in every market that we serve, worldwide. of every project we complete. 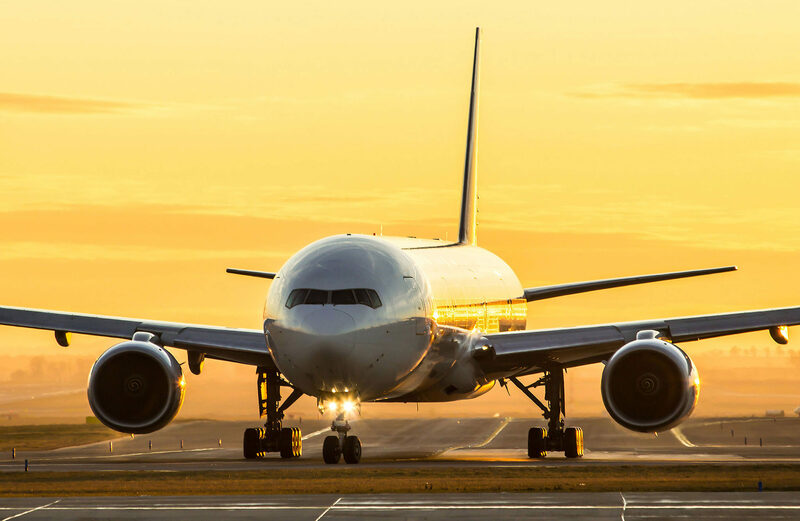 With a strong track record of over 35 years of successful consulting and research projects, HMMH partners with our clients, providing trusted expertise to address some of aviation’s biggest challenges. Sustainable solutions to keep our cities moving. 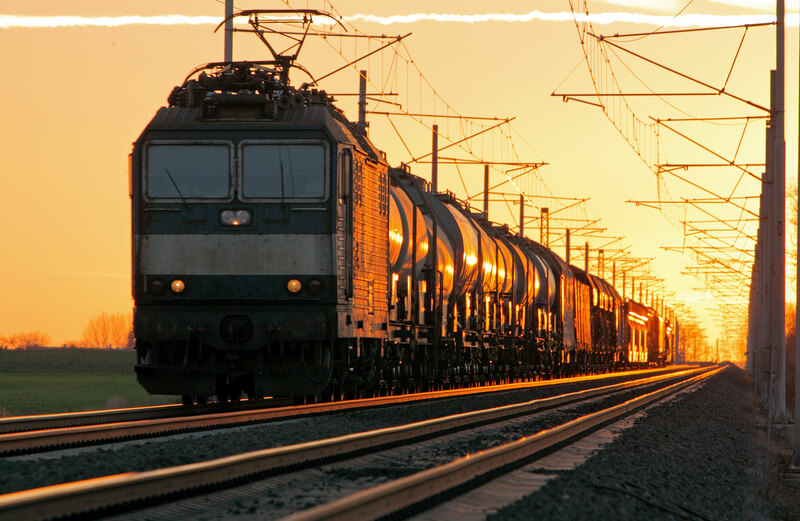 HMMH has provided noise and vibration assessments and mitigation recommendations for transit and rail transportation systems across the U.S. for over three decades. 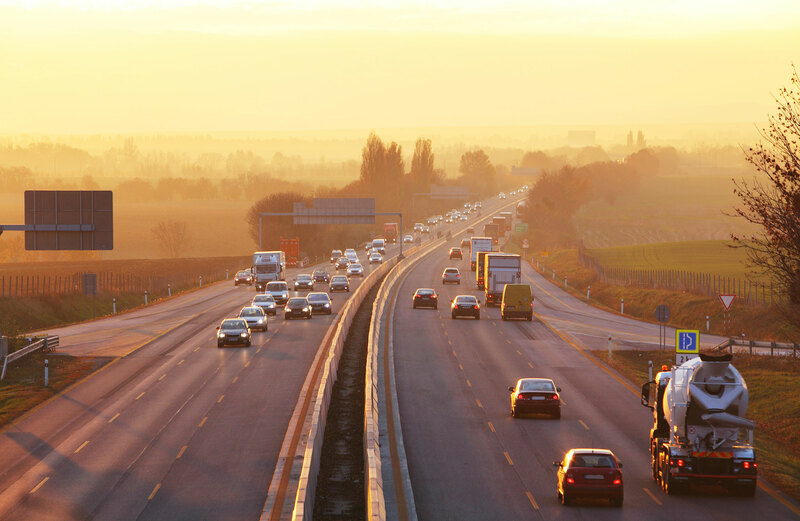 HMMH helps our clients engineer cleaner, quieter highways with creative solutions for even the most congested transportation corridors. Since 1981, our federal clients have relied on HMMH personnel for expert modeling, analyses and advice. HMMH is a trusted leader in the study, assessment, and mitigation of the impacts of new and existing transportation projects on communities. Recent Blog Posts Airport noise and performance based navigation: A force for good or evil? HMMH has supported Massport for over 30 years providing technical analyses for a wide variety of projects at our airports. I confidently recommend HMMH to provide high quality environmental services in a timely and efficient manner. They are truly experts in their field. HMMH did a first-rate job. The results of the study were exactly what we were looking for to help strike a balance between the rights of residents and the need for a local business to thrive and foster the area’s tourism industry. HMMH would be my first call when faced with a similar problem in the future. HMMH’s efforts were instrumental in the Authority’s ultimate success in providing an outstanding project that exceeded FAA requirements, met our noise-impacted community’s expectations and stayed within our budget. I would highly recommend HMMH to any airport that demands a successful, transparent and quality project. HMMH's understanding of state and federal requirements along with their responsiveness to project needs make HMMH the gold standard in their field. HMMH is an extremely professional firm with excellent response time. Work is always of the highest caliber. The firm is trusted and respected by our citizens, staff and the Board of County Commissioners. HMMH consistently provided high quality products and their advice was invaluable in guiding the JPDO's effort to frame important policy issues to key government decision makers.